Andy thinking: I wonder if Peter was joking when he said they'd name a constellation after me. Happy Birthday, PJ! Now hurry and blow out the candles before Andy burns to death! Andy: "I know you said you would "Light" up my character's scene, but I didn't think it would mean to me in a very tight jumpsuit with these crazy lights! All right who would and DID put a light in that spot!" 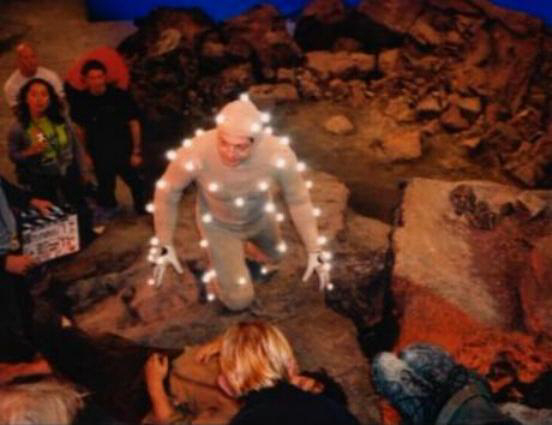 **Wal-mart presents** the newest, lastest, pre-decorated Serkis Tree in time for the holiday (of your choice) season!